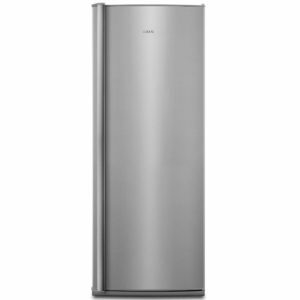 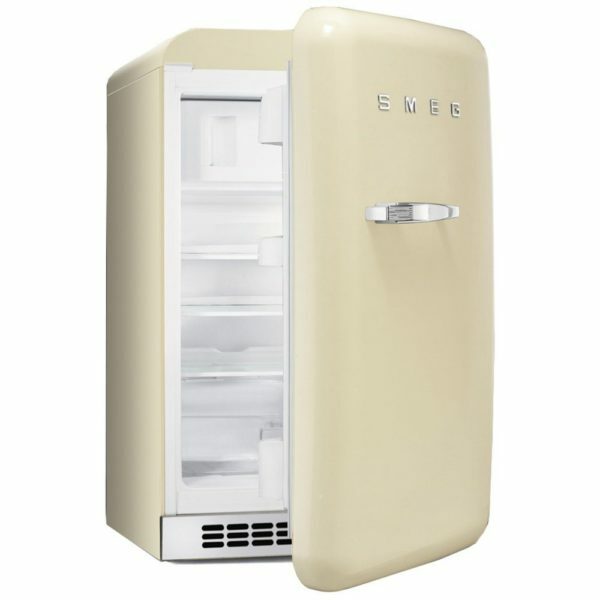 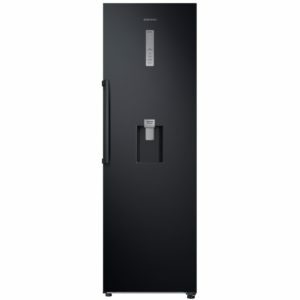 You will be able to make a brilliant feature in your kitchen with this useful fridge from Smeg offering performance and style, as part of its retro range. 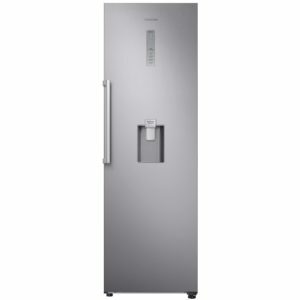 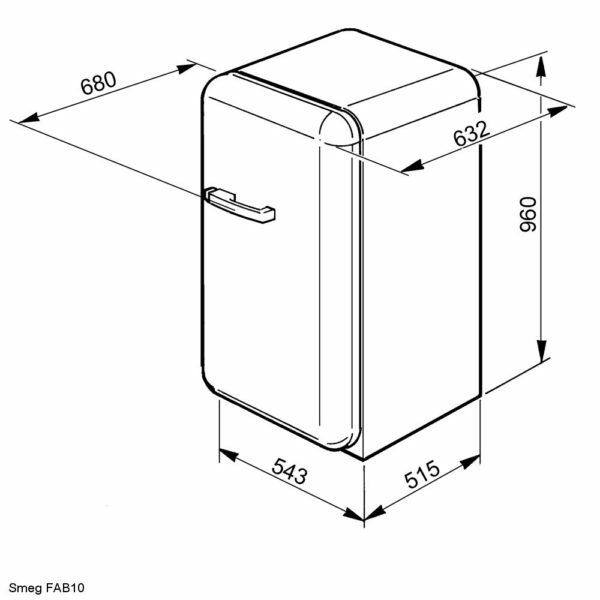 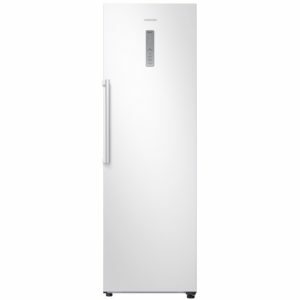 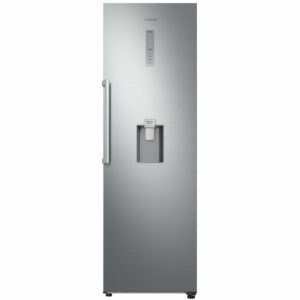 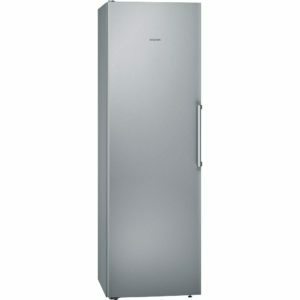 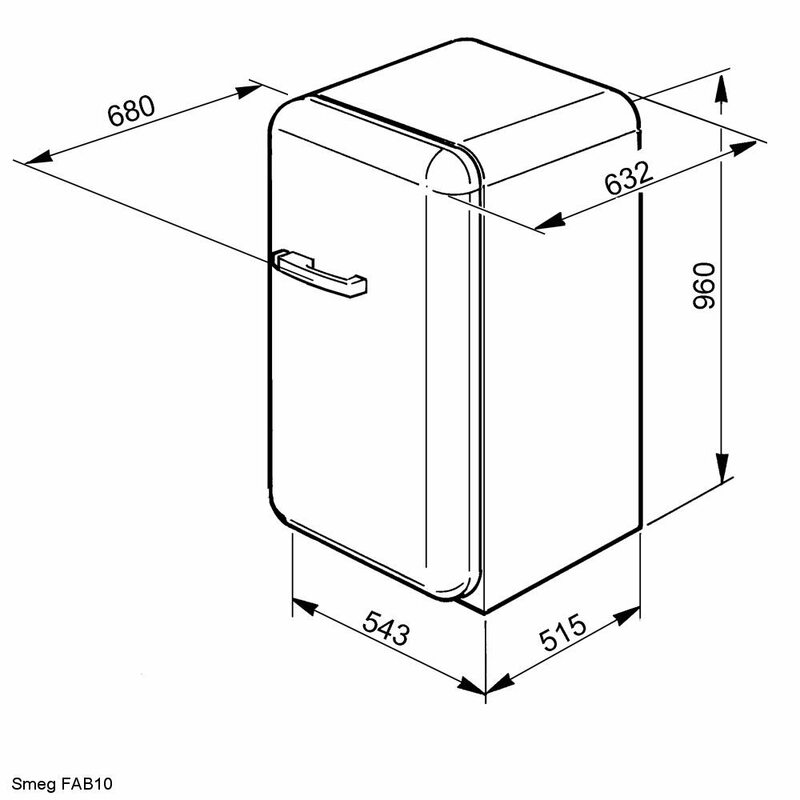 There’s 114 litres of space, which includes an ice box for all those items you need close to hand. 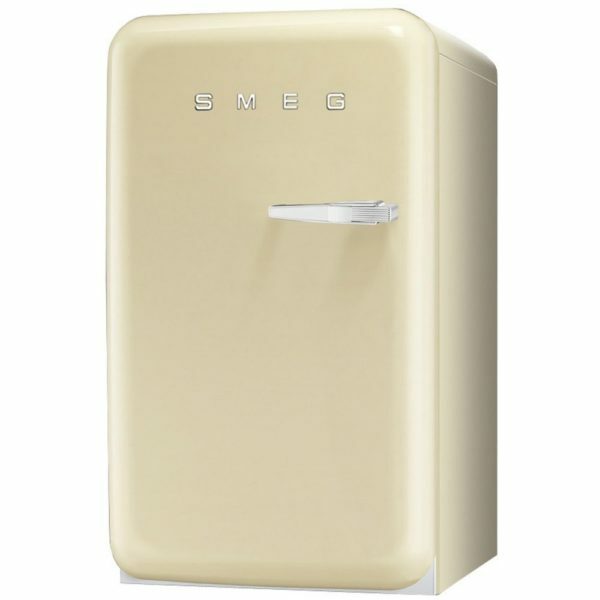 Boasting an energy rating of A+ Smeg stick to their energy saving principles.